Yeah! Yeah! Yeah! It's true, the Pete Best Band is presently mastering their first official studio album of original compositions entitled Haymans Green. And for the first time in his extensive career as a musician and drummer, Pete Best played an active role in the recording of this long overdue musical presentation. The Pete Best Band signed a licensing deal with Lightyear Entertainment to issue Haymans Green in the U.S. market on Tuesday, September 16, 2008. Best of the Beatles was previously released on DVD by Lightyear in 2005, which featured embryonic PBB demo recordings as bonus material. Drumming brothers Pete and Roag Best laid the foundation for the new PBB studio album. Lead guitarist Phil Melia, bassist Paul Parry and rhythm guitarist Tony Flynn all played key roles in writing and singing these exciting new PBB compositions. The musical themes of Haymans Green are based upon a biographical storyline of the Best Family. Recording began in the Casbah Club studio back in 2005. It's been an arduous process for the lads, but they painstakingly wanted to arrange and produce a quality album for the legions of Fab fans who would demand no less than perfection from the Pete Best Band. Pete's musical statement will create positive vibrations across the globe. John Lennon's Quarrymen opened the Casbah Coffee Club on August 29, 1959. Mona Best established the popular Liverpool venue in the basement of the family home. 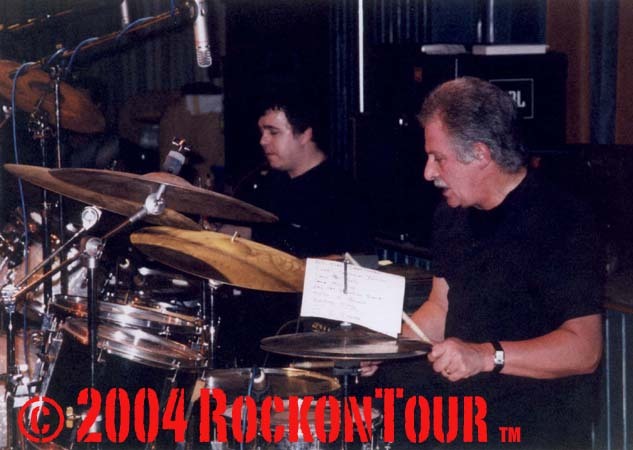 Pete Best soon founded The Blackjacks as drummer, which became the resident house band. After rehabilitating the building, the Casbah Club is now open to the public for tours. One major capital renovation was the installation of a recording studio in the Casbah Club. Recording biographical music in his childhood home has to be an emotional and rewarding experience for Pete Best. Certainly, Haymans Green deserves to generate its fair share of media saturation to reach the hands and eardrums of the public.